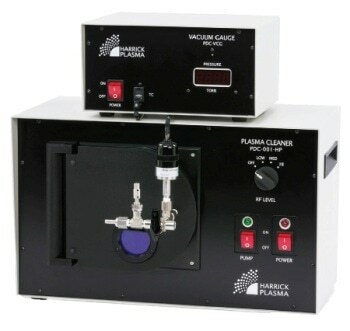 The PDC-VCG Vacuum Gauge and Digital Meter from Harrick Plasma comes in two optional versions PDC-VCG (115V) and PDC-VCG-2 (230V). 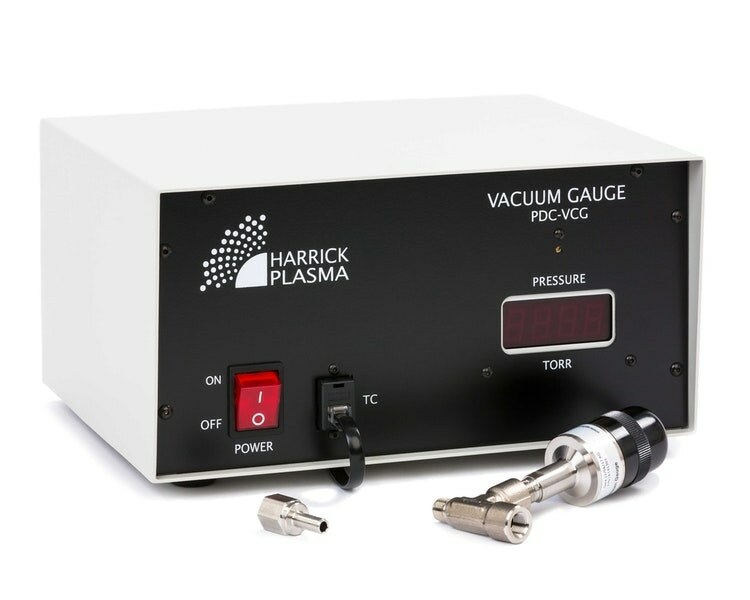 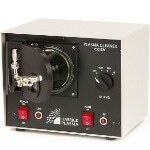 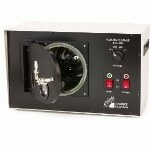 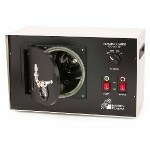 The optional PDC-VCG offers a vacuum gauge and digital meter as a standalone accessory and may be used with any of Harrick Plasma’s plasma cleaner models. 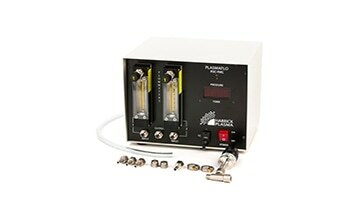 The ability to monitor vacuum pressure during plasma treatment is advantageous for consistency and process repeatability.